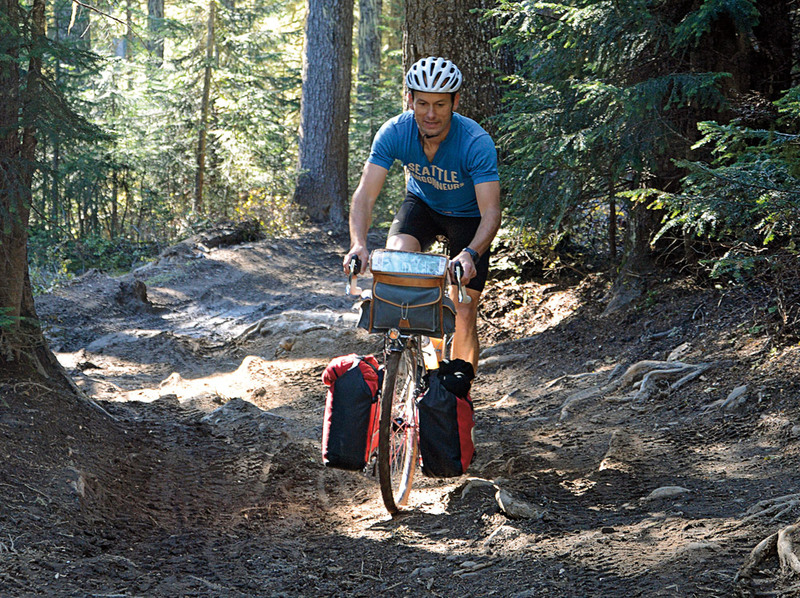 Jan Heine riding Naches Pass in the Cascade Mountains. Photo courtesy Jan Heine. 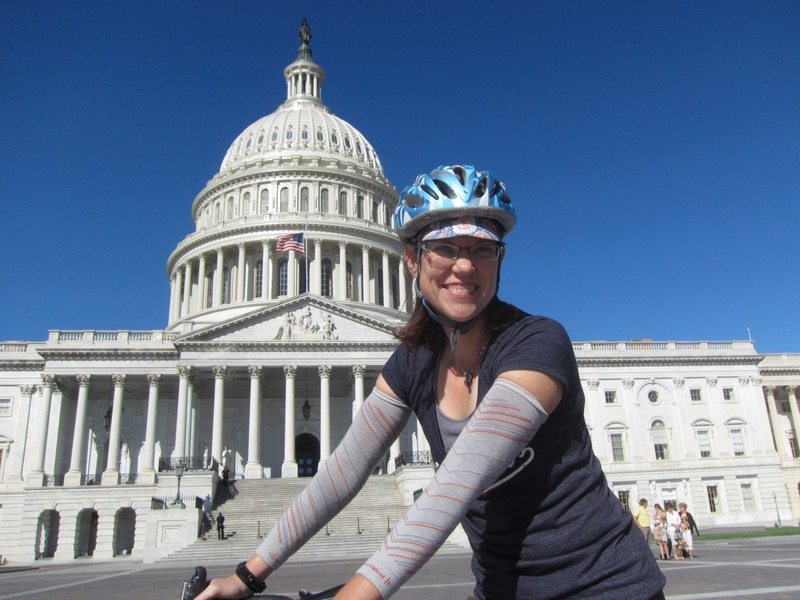 Until we spoke on the phone last week, the only things I knew of Jan Heine were from others’ stories online and in the relatively-small Seattle cycling world. Among them: that Heine was an incredible ultra endurance cyclist, notching very fast times on up to 1,200km rides with a no-nonsense approach to time management and little tolerance for those not riding the same way. 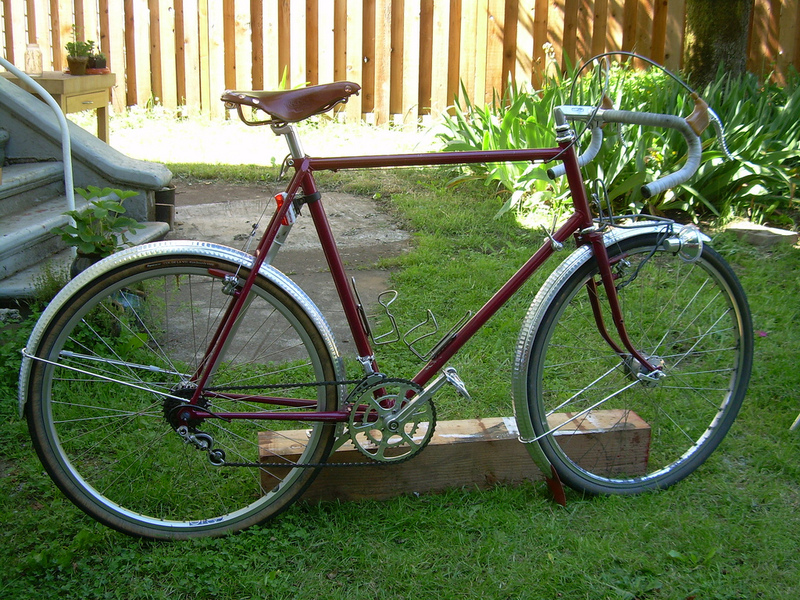 That he was a deep devotee to the mid 20th-century French constructeur bikes (low-trail, 650b randonneuring bikes. And that he was unwavering in his convictions and often espoused unpopular opinions as Editor of Bicycle Quarterly with little regard for what other people thought of him. It’s something of an intimidating portrait. It also turned out to be inaccurate. There is truth to his talents as an endurance rider, devotion to old French bikes, and willingness to express unconventional wisdom, but Heine is affable, funny, and humble–a far cry from intimidating. Over the course of our conversation, we talked about his history in cycling, his love of randonneuring, his magazine Bicycle Quarterly and company Compass Bicycles, mainstream cycling media, and much more. 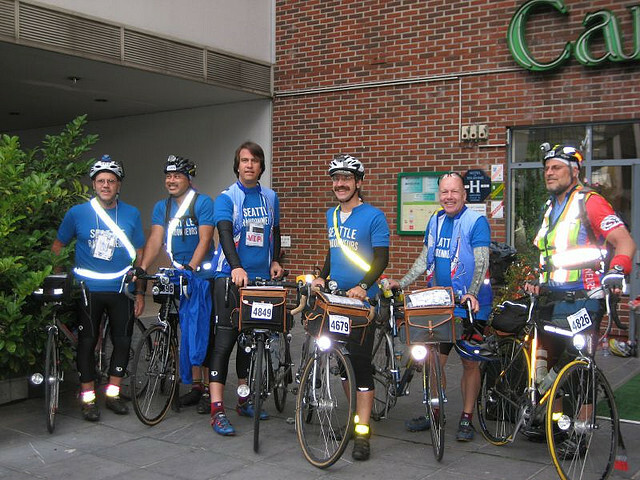 Mark (third from left) with several Seattle International Randonneurs. 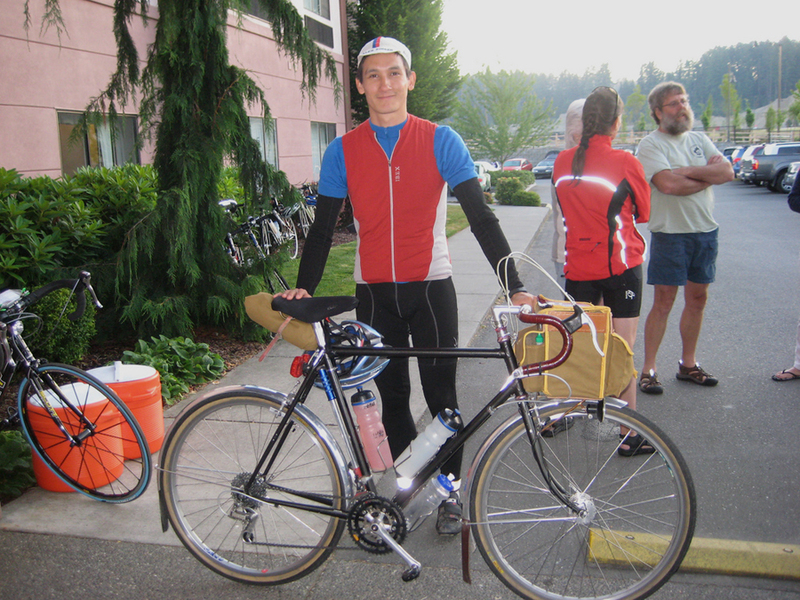 Photo from the Seattle Rando flickr. Mark Thomas knows his randonneuring. The current head of the Seattle International Randonneurs (the largest rando club in the United States), former head of Randonneurs USA, and current RUSA board member, Mark has been riding brevets all over the world, organizing events, and promoting randonneuring for well over a decade. For those unfamiliar, randonneuring is a self-supported, timed, long-distance event where riders follow a set route 100-1200 kms long (roughly 60-750 miles) stopping at checkpoints along the way. It probably goes without saying that Mark and I talked randonneuring–specifically the highs and lows of long-distance riding, the progression of this niche-subsport of a niche sport, and what it will take for randonneuring to keep growing in the U.S.